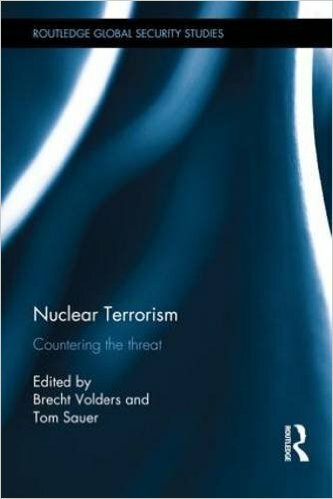 This volume aims to improve understanding of nuclear security and the prevention of nuclear terrorism. Nuclear terrorism is perceived as one of the most immediate and extreme threats to global security today. While the international community has made important progress in securing fissile material, there are still important steps to be made with nearly 2,000 metric tons of weapons-usable nuclear material spread around the globe. The volume addresses this complex phenomenon through an interdisciplinary approach: legal, criminal, technical, diplomatic, cultural, economic, and political. Despite this cross-disciplinary approach, however, the chapters are all linked by the overarching aim of enhancing knowledge of nuclear security and the prevention of nuclear terrorism. The volume aims to do this by investigating the different types of nuclear terrorism, and subsequently discussing the potential means to prevent these malicious acts. In addition, there is a discussion of the nuclear security regime, in general, and an important examination of both its strengths and weaknesses. In summary, the book aims to extend the societal and political debate about the threat of nuclear terrorism. This book will be of much interest to students of nuclear proliferation, nuclear governance, terrorism studies, international organizations, and security studies in general. This entry was posted in Nuclear and tagged Radiological weapon, Terrorism on 3 March 2016 by JP Zanders.